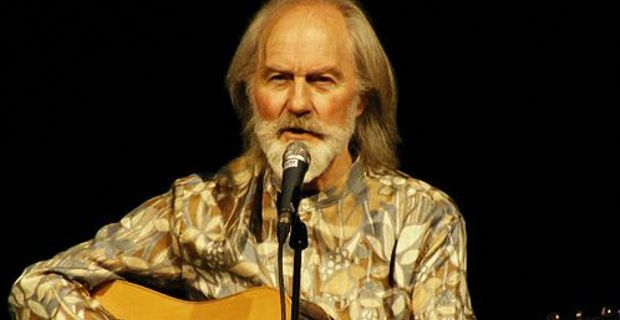 Veteran folk and rock performer Roy Harper faces nine counts of sexually assaulting an underage girl between 1975 and 1977. The famous English singer, songwriter and guitarist has been charged with sexually abusing a girl from the age of 12. The 72-year-old, who performed on a sold out tour last month, is due before Hereford Magistrates' Court on Monday. The offences are alleged to have been committed in Herefordshire between 1975 and 1977 and relate to the same victim. They include nine counts of sexual assault. The summons was issued on 16 October, seven months after Harper was interviewed by police at Heathrow Airport on 22 February. In his 50 years of music career, Mr Harper has produced more than 30 albums, (22 studio albums and 10 live albums). He influenced many great musicians including Jimmy Page and Robert Plant of Led Zeppelin, who named the song "Hats Off to (Roy) Harper" after him, and music giants Pink Floyd, with whom he collaborated singing lead vocals on "Have a Cigar" in the classic album Wish You Were Here of 1975. His influence has been acknowledged also on Pete Townshend of the Who, Kate Bush, and Ian Anderson of Jethro Tull. He was awarded the MOJO Hero Award by the music magazine in 2005. The musician, of Rossmore, Clonakilty, County Cork, currently lives in Ireland. His last album, Man and Myth, was released in September, followed by a sold out tour across the UK.